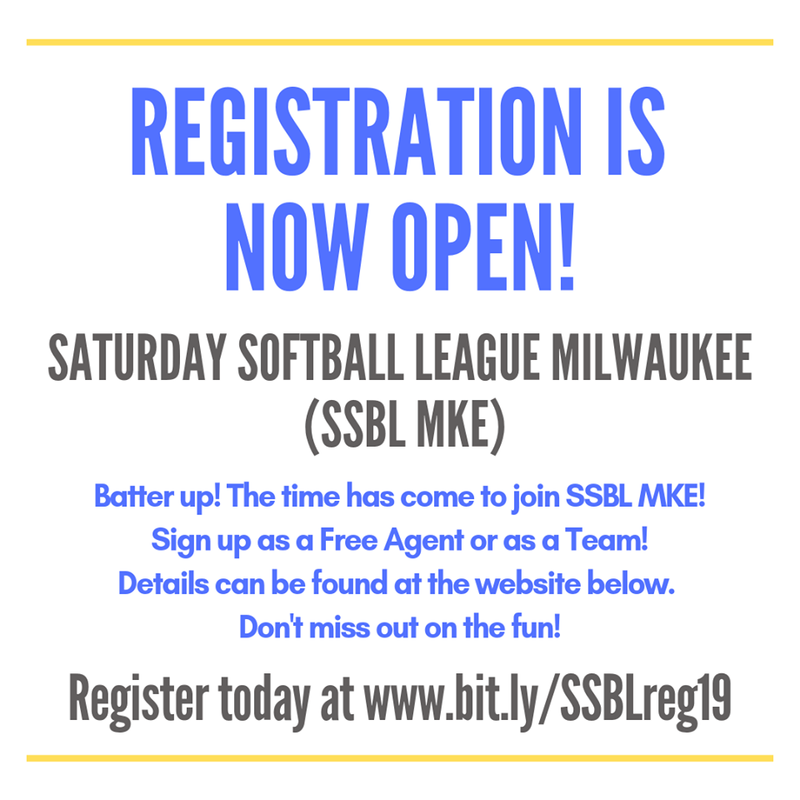 Registering for SSBL Milwaukee is EASY! Click on the blue REGISTER NOW link above to begin the registration process. If you already have a team, and that team has completed the registration process, you will be able to sign up as a TEAM PLAYER. If your team does not yet appear, you can still sign up as a FREE AGENT and once the team is registered, your coach will be able to assign you to the team. If you are looking for a team, we can help place you. Sign up as a FREE AGENT and we will contact you to get you on a team that is a good fit! Registration fees are due when registering, however we do offer payment options to help spread out the cost over multiple payments. If you have a past due balance from previous seasons, you will be required to pay all past balance before being allowed to register and play. Once registered, you will receive email updates when schedules are ready and other league announcements. 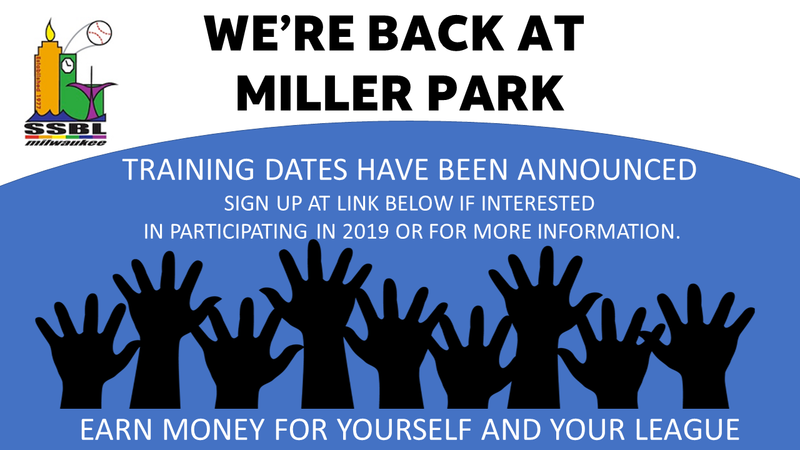 Click on the link to begin the registration process for the 2019 Summer Open Session. Player fees are due when registering, however we do offer payment options to help spread out the cost over multiple payments. If you have a past due balance from previous seasons, you will be required to pay all past balance before being allowed to register and play. If you are looking for a team, we can help place you. 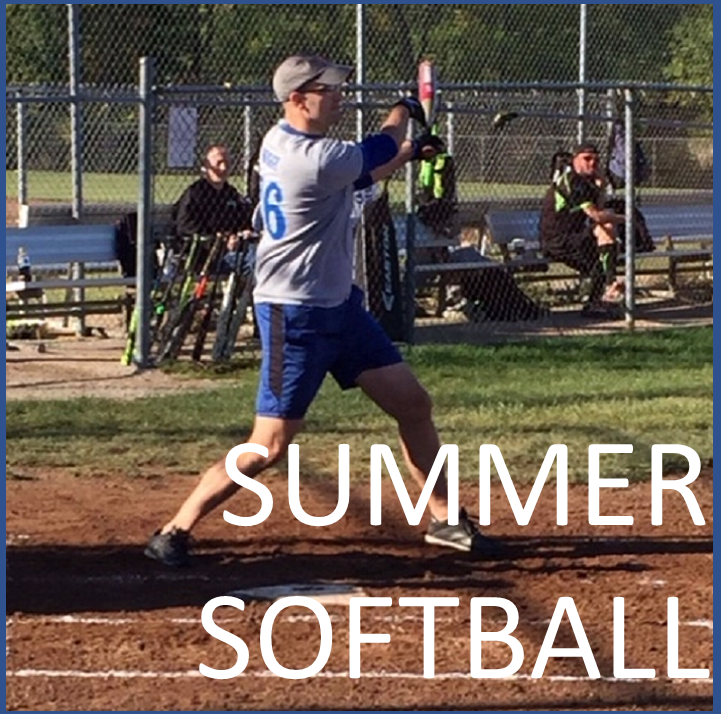 Our Summer Open Softball league has team sponsors. Sign up as a FREE AGENT and we will contact you to get you on a team that is a good fit! We will look at your skill level and match you with at least 2 teams that would be a good fit and that is needing players. You will be given the option to decline a team. Fall Ball league uses a draft system and you will be placed on a team automatically. Want to be a part of SSBL but dont play? We offer many opportunities for you to help out our league! Listed below are areas we are looking for help. 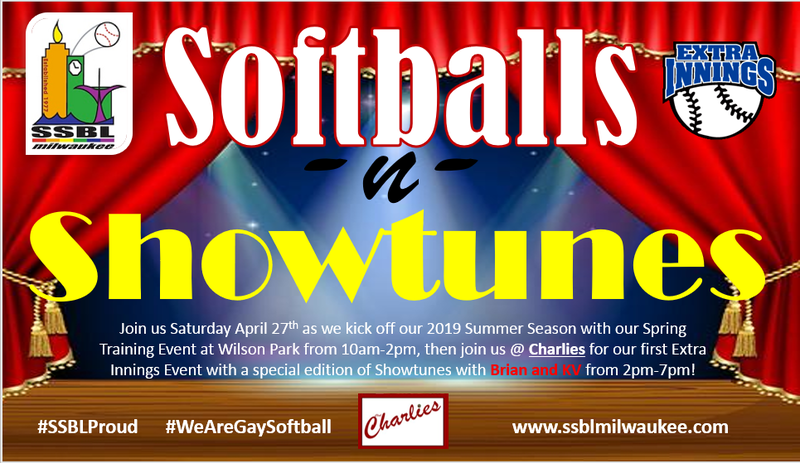 Any person, 12 years old and older, who has a working knowledge of the game of softball, including current players, coaches, fan, family members, drag queens, cheerleaders, kids, and anyone else. Games and scorekeepers are scheduled Saturdays between 10am and 2pm from May 5th to mid-July. All schedules will accommodate a player or coaches team schedule. A scorekeeper must be able to operate an Android tablet. SSBL will provide training on the rules of the game, how to scorekeep by understanding the marks and language of scorekeeping, and train all scorekeepers on the iScore application. iScore is an app that allows for immediate scoring of the game, including placement and velocity of hits and accurate recording of defensive plays. Through our SSBL4MKE program, players and team members with a pending financial stress or lower income are eligible for financial assistance from the League for legitimate softball expenses. This program is for those members that would not be able to participate in these softball activities if not for this assistance. Legitimate softball expenses include, but not are limited to, tournament fees, lodging, travel expenses, reasonable food costs, registration fees, necessary equipment purchases, jersey costs, etc. Click on the link to learn more about this program. Registered players will have schedule on their dashboard, as well reminder notifications each week. We will also post weekly schedules on our Social Media accounts. Click on the link to view the 2019 schedule. 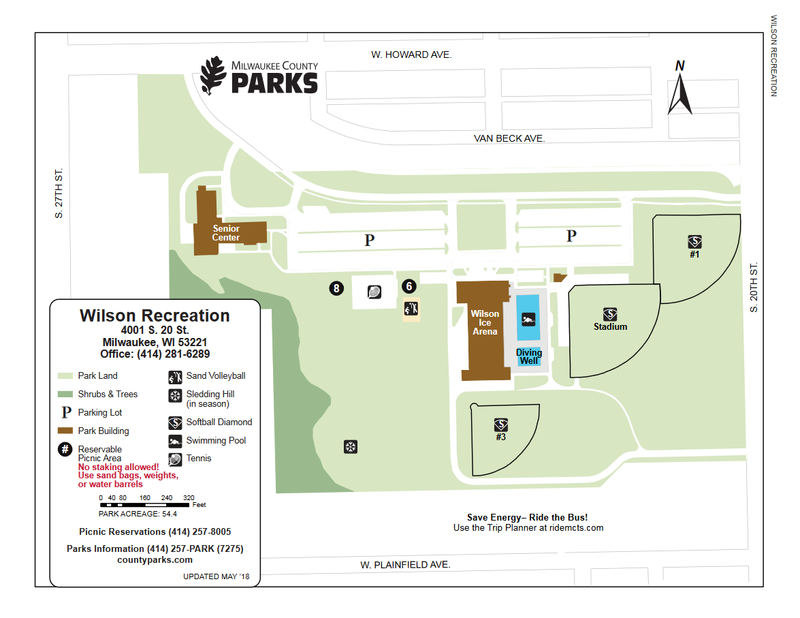 We play our games at Wilson Park in Milwaukee. Click on the link to view the 2019 Rules. As a member of NAGAAA, we follow the ratings guidelines for players as defined by the NAGAAA board. These ratings have been completely redesigned in 2019. SSBL will post these ratings online once the season progresses. Click on the link to view the 2019 Stats/Ratings. Registered players will have league standings displayed on their dashboard. As the season progresses we will also post weekly standings on our Social Media accounts. Click on the link to view the 2019 League Standings. Click on the link to view the Brew Crew Traveling Team. 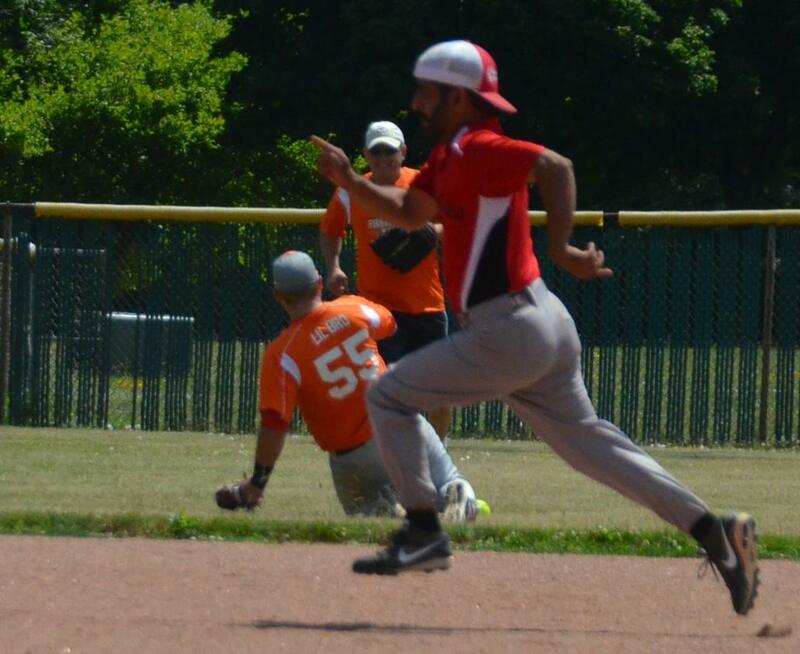 Each year, NAGAAA partners with a Host City to deliver the Gay Softball World Series (GSWS). 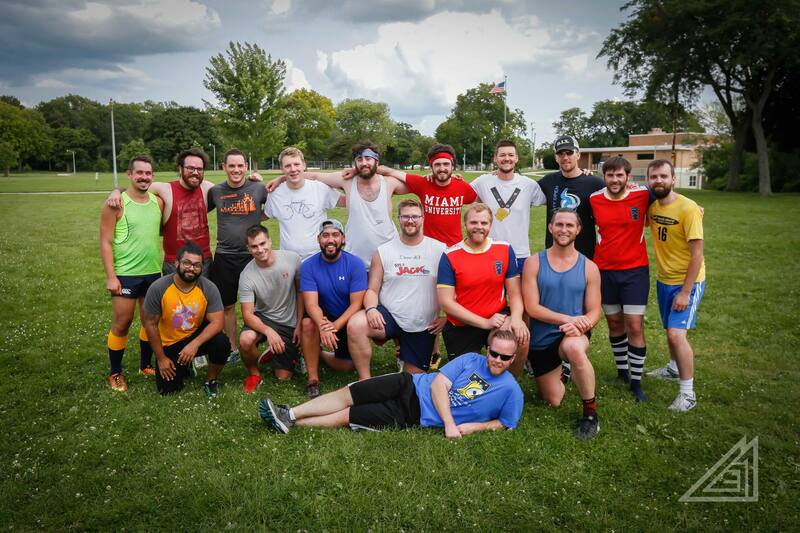 This is the largest annual, LGBT single-sport, week-long athletic competition in the world. Teams from the 47 Member Cities across North America compete to qualify and represent their city in one of five Divisions. NAGAAA 2019 GSWS will be held from September 2 - 7, 2019, in Kansas City, MO. Click on the link to get more information about the 2019 GSWS.